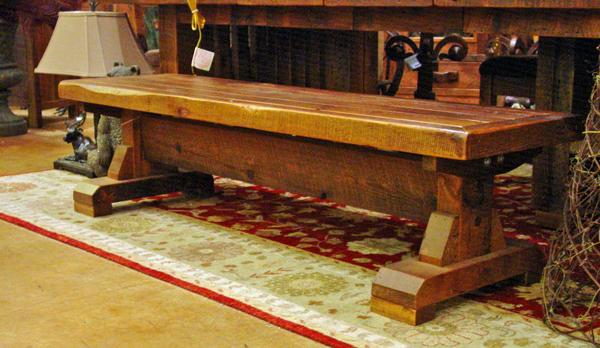 Benches, banquettes, and buffets are always considered and want, not a need. We all know how hard it is to fill “that space” in your home. The small entryway that needs just the right size bench for the kids or guests. That tall, empty wall in your dining room that is calling for a bench, banquette or buffet table. Most of us know what we want, but we just can’t seem to find it. Allow our designers at Home Xpressions to assist you with this task. Remember, you are never too picky or too perfect when it comes to your home!